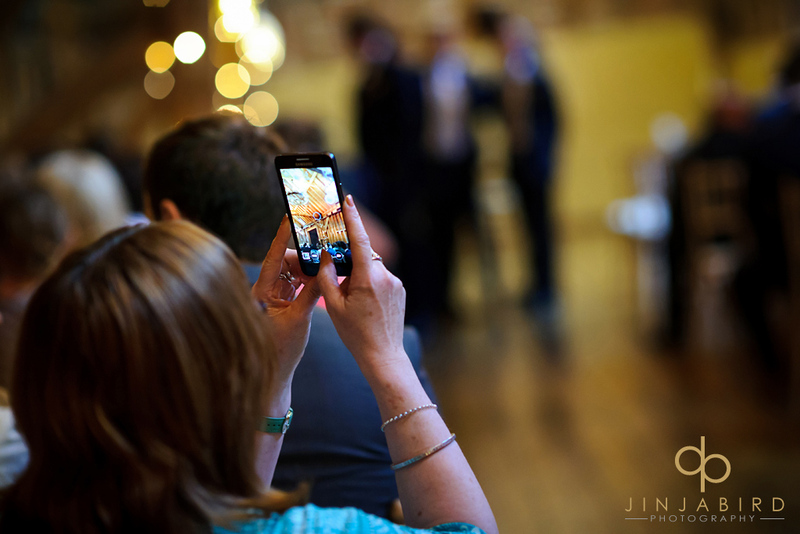 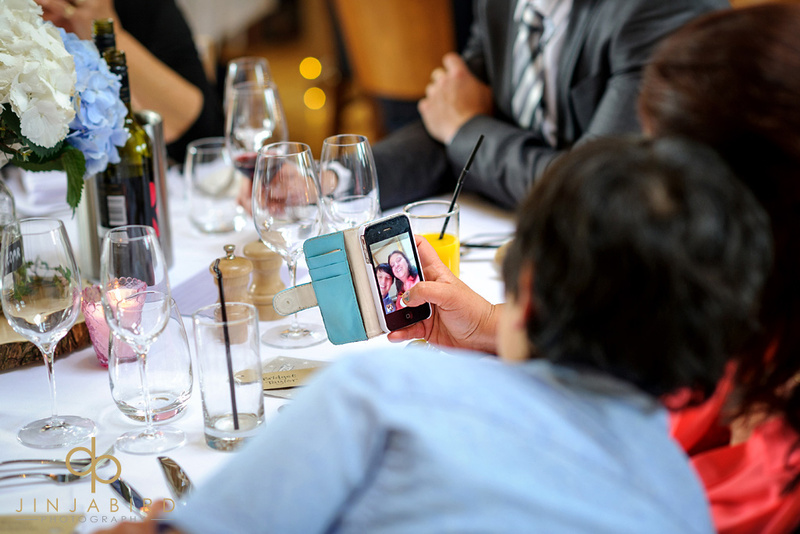 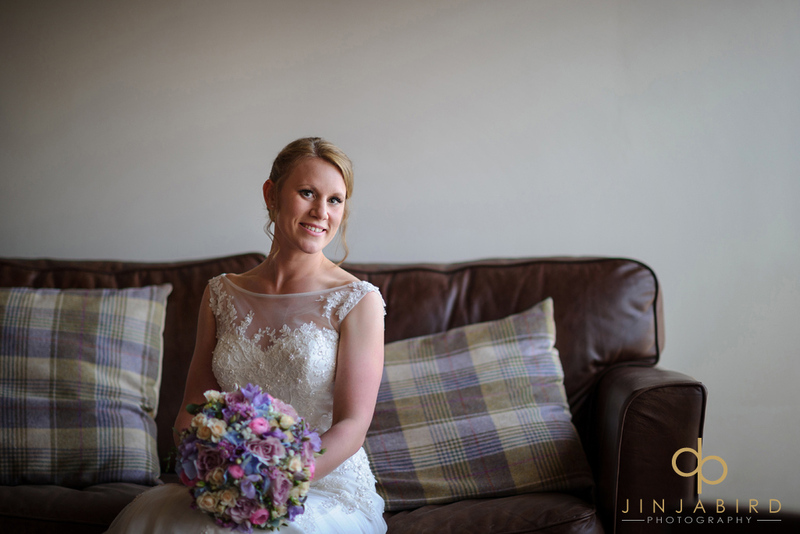 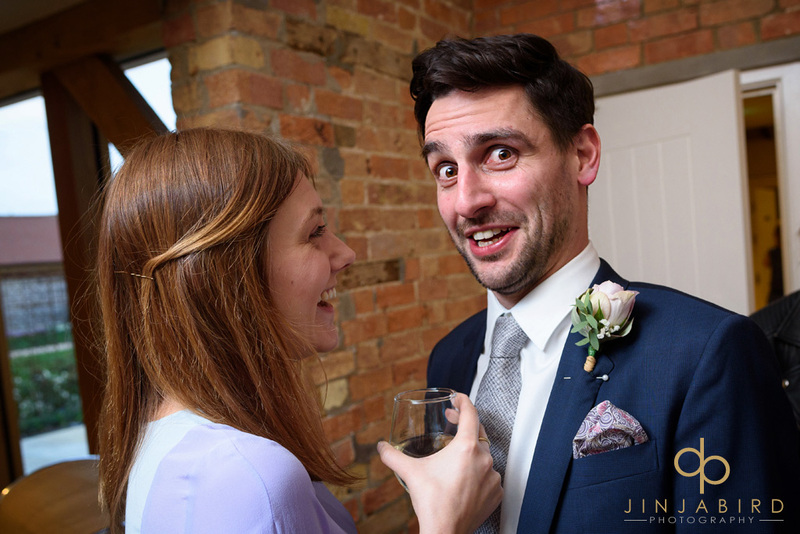 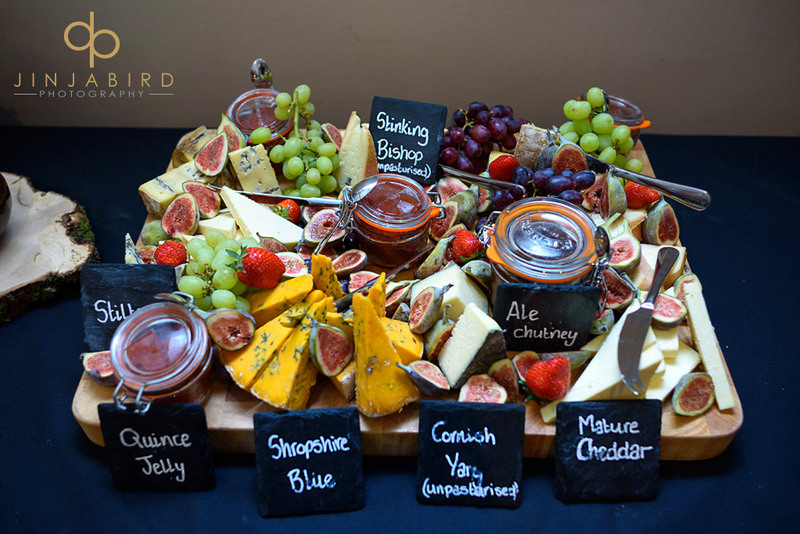 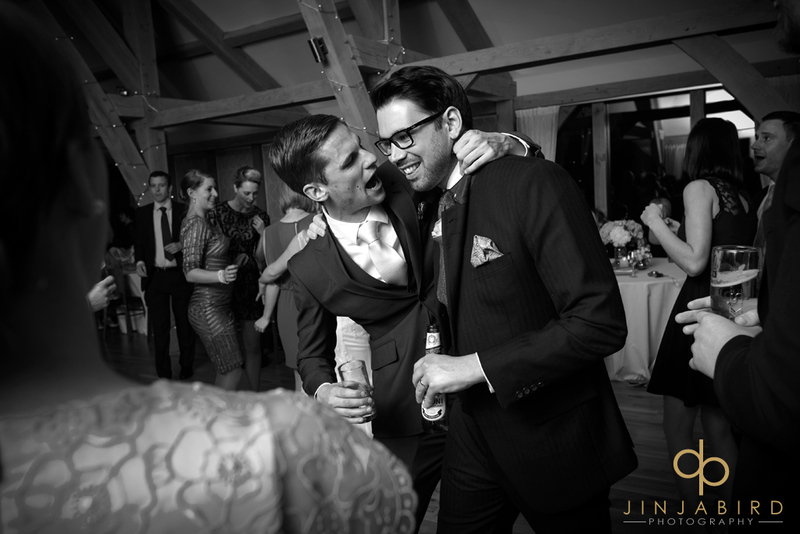 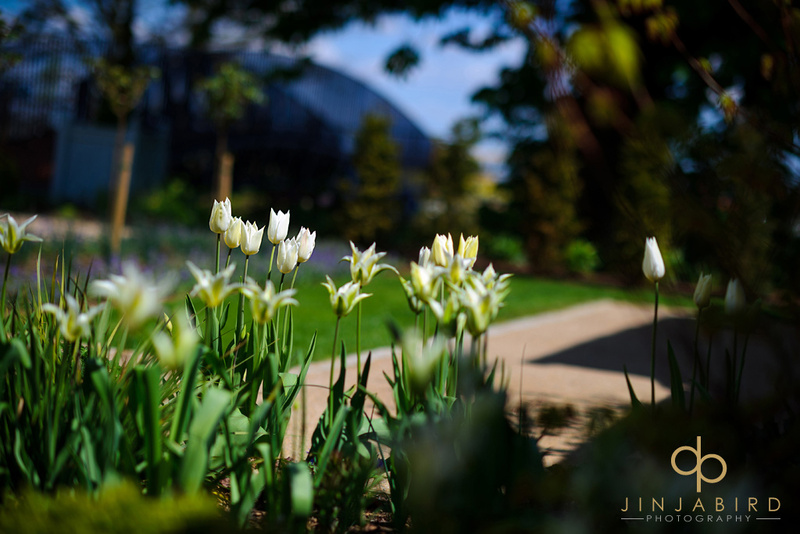 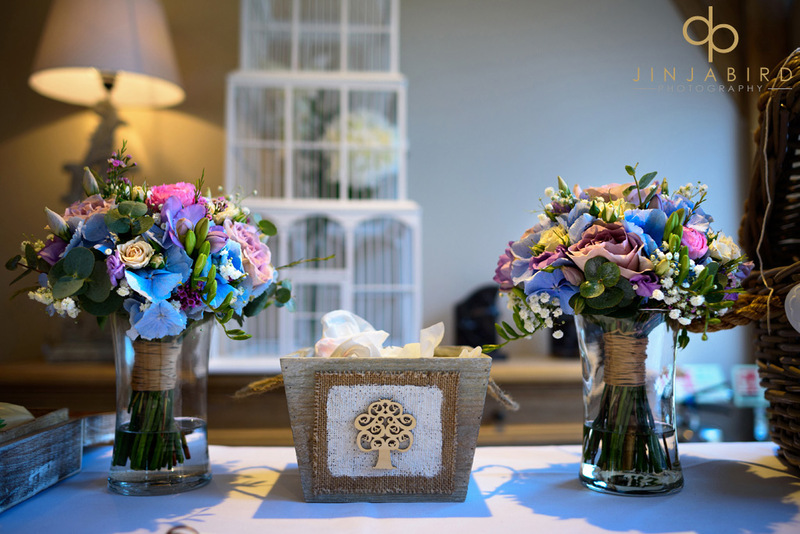 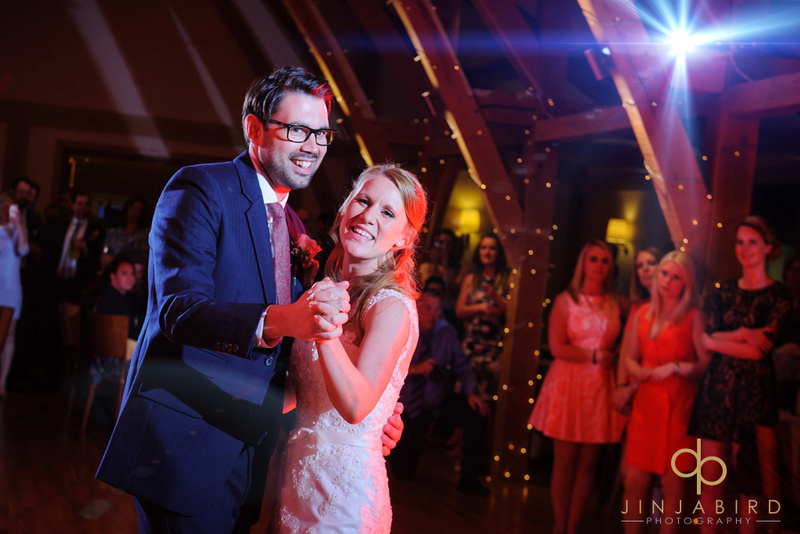 Wedding Photography Bassmead Manor – by Jinjabird. 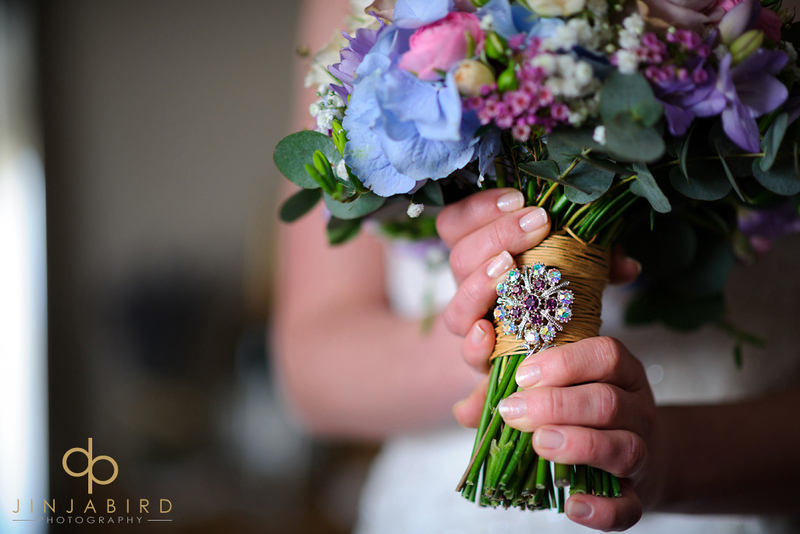 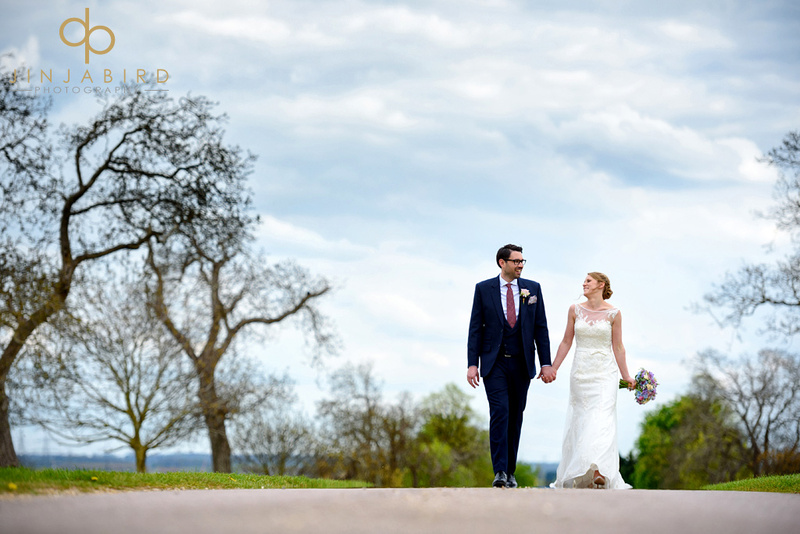 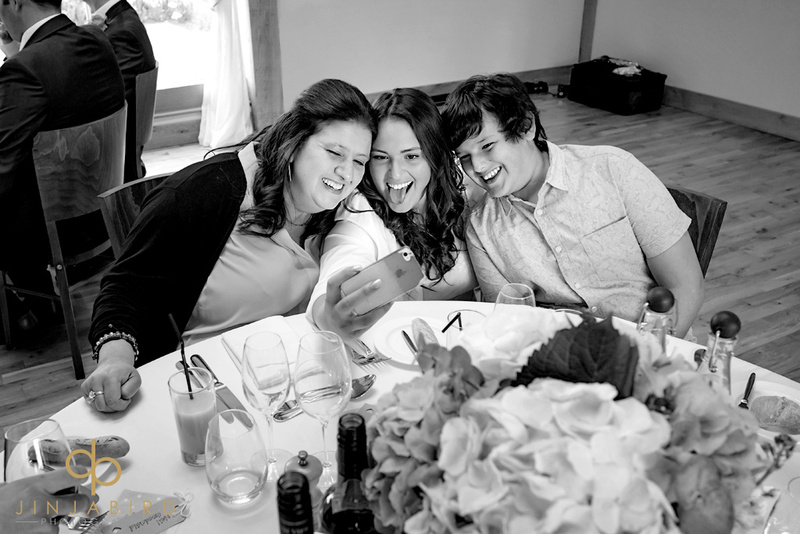 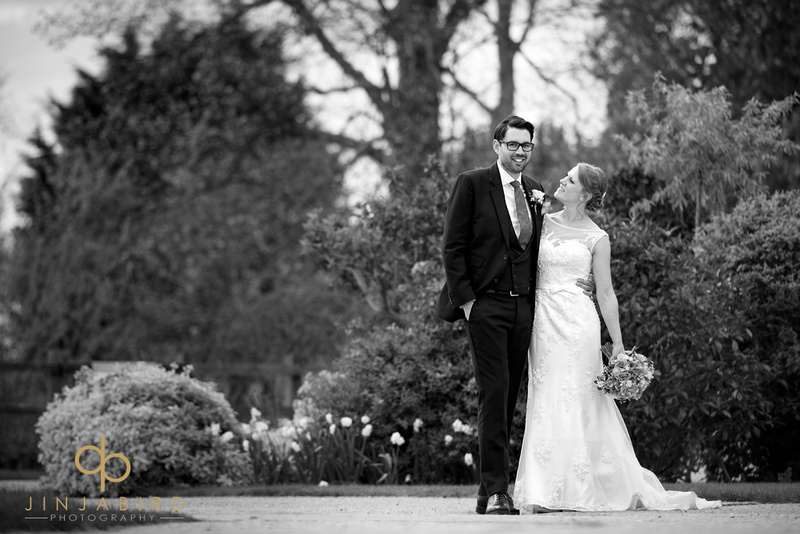 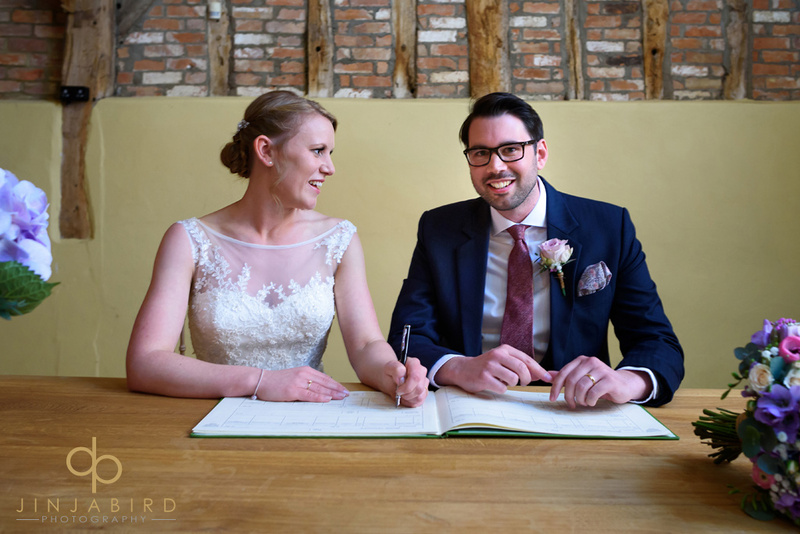 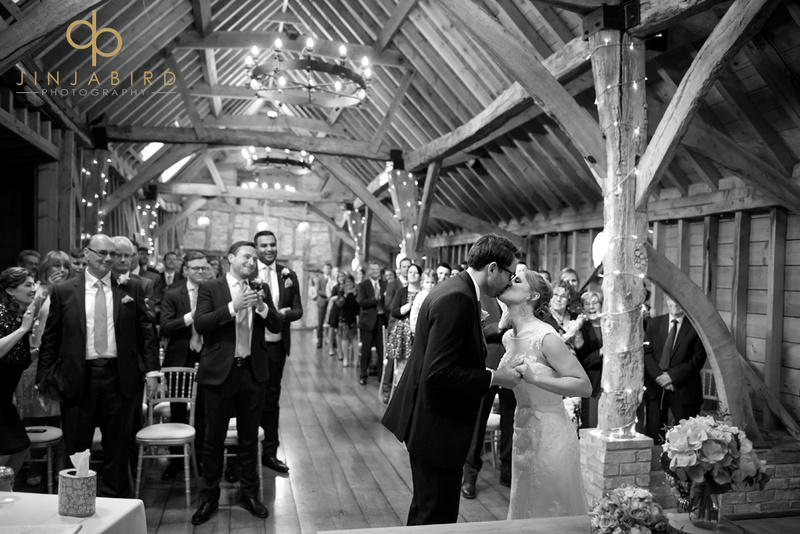 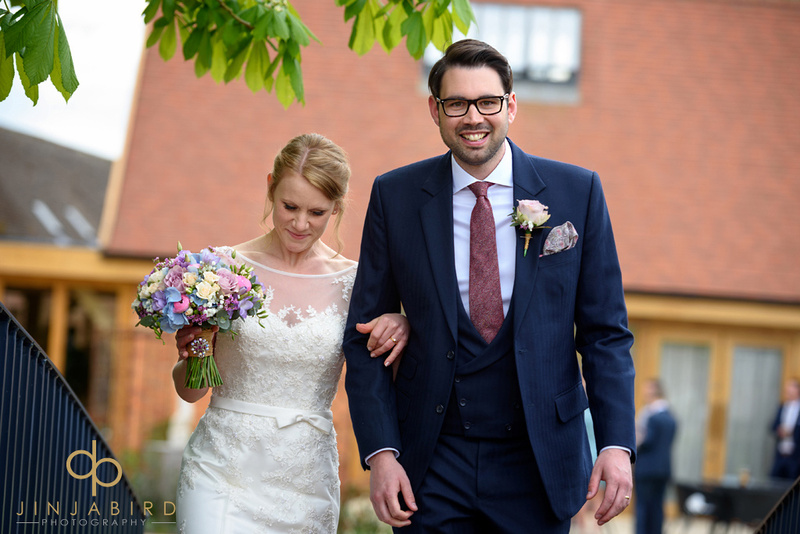 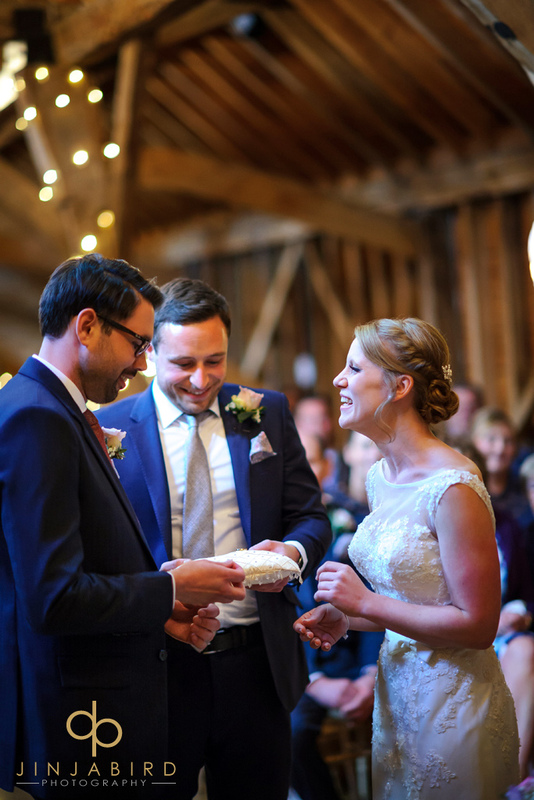 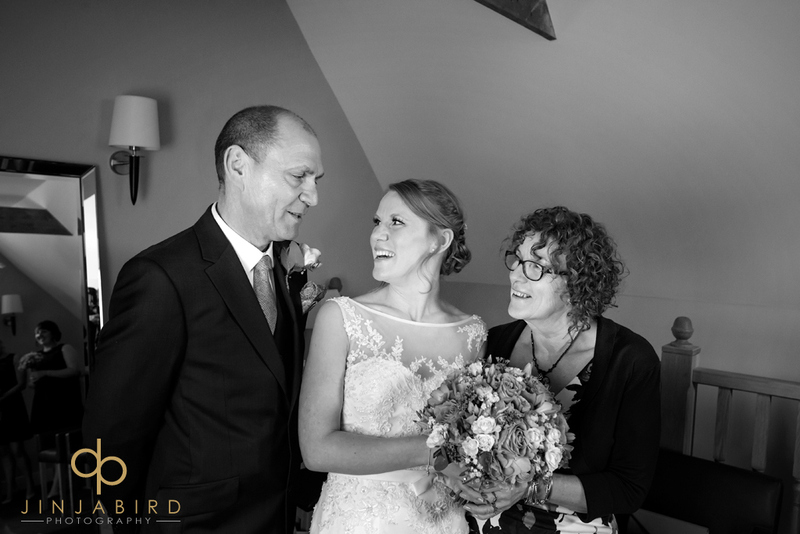 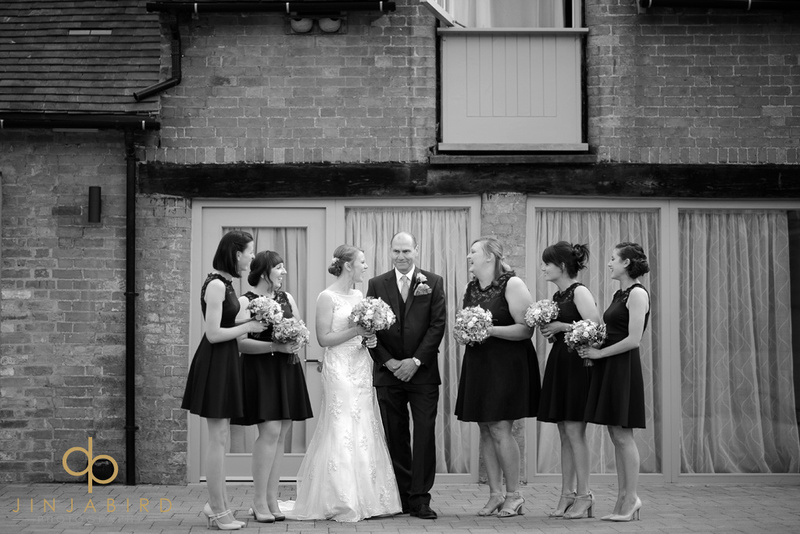 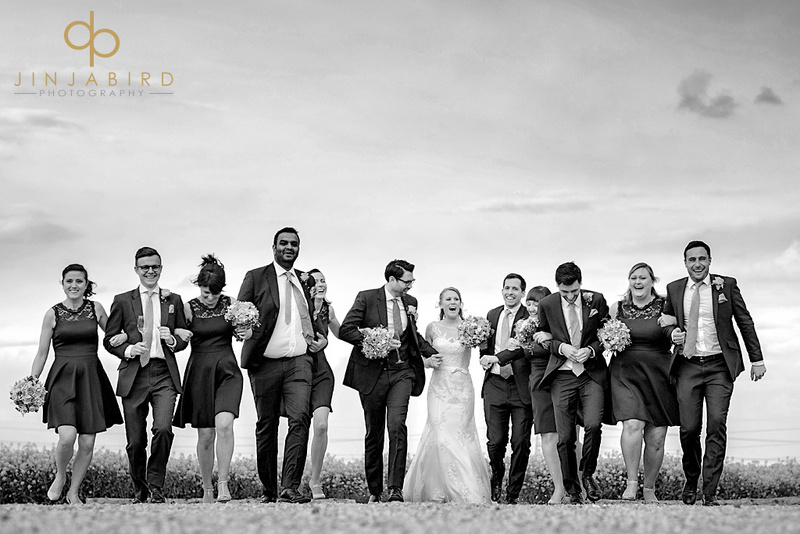 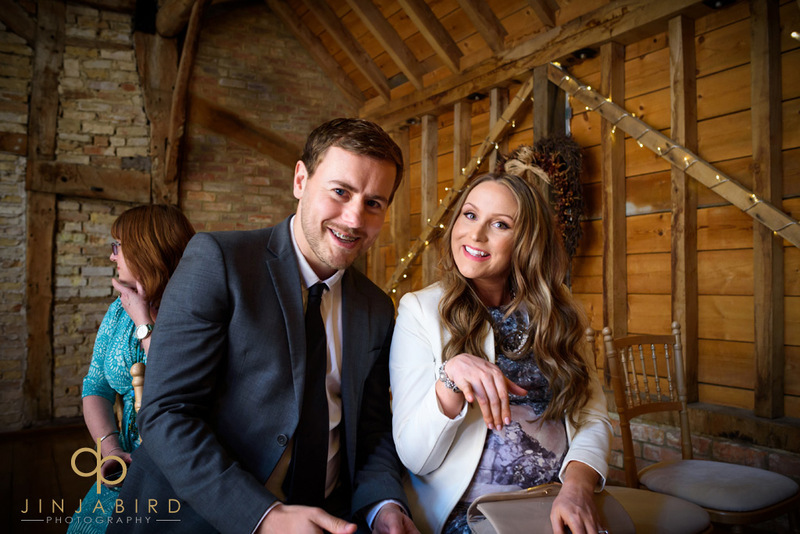 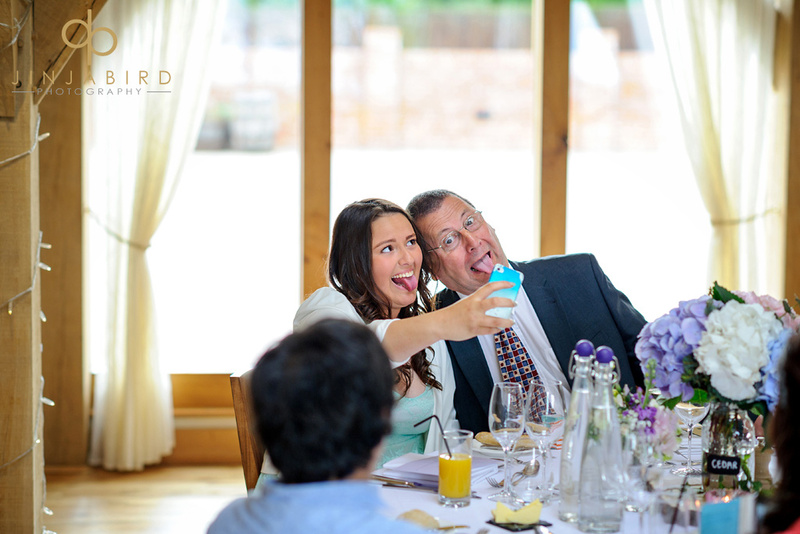 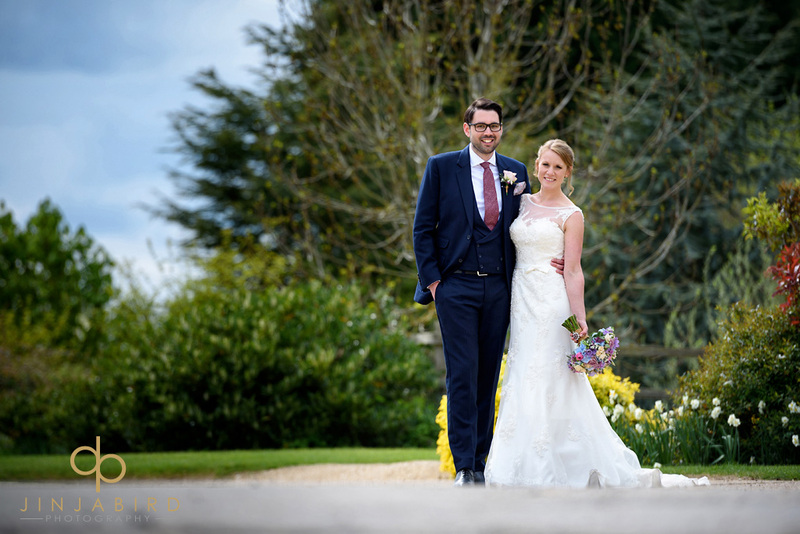 It was great to photograph Lauren and Laurence’s wedding at Bassmead Manor on Monday. 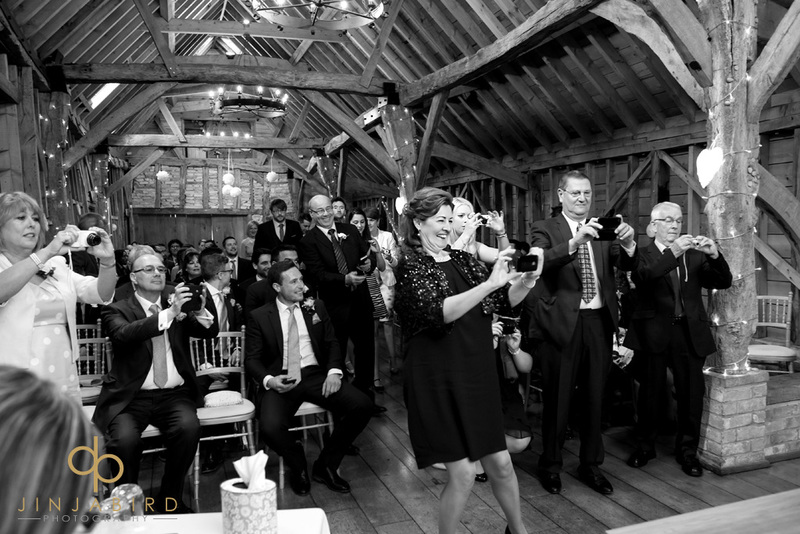 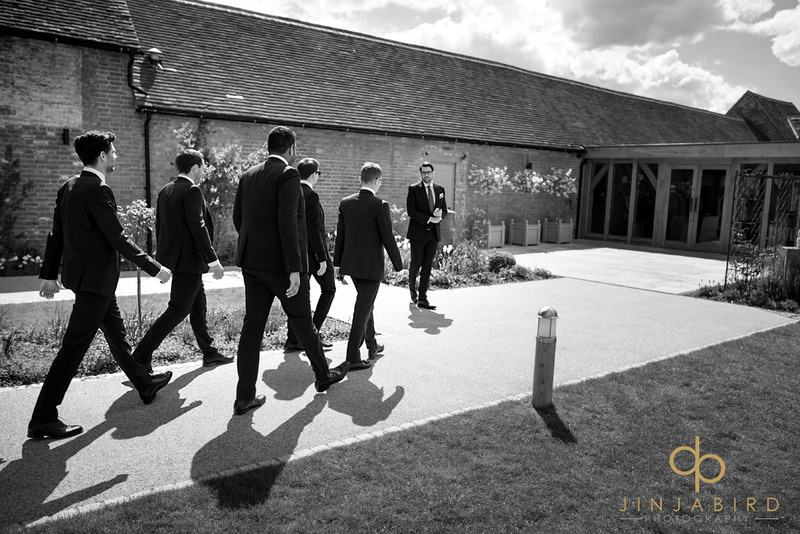 I photograph a lot of weddings at this stunning wedding venue and always look forward to going back there. 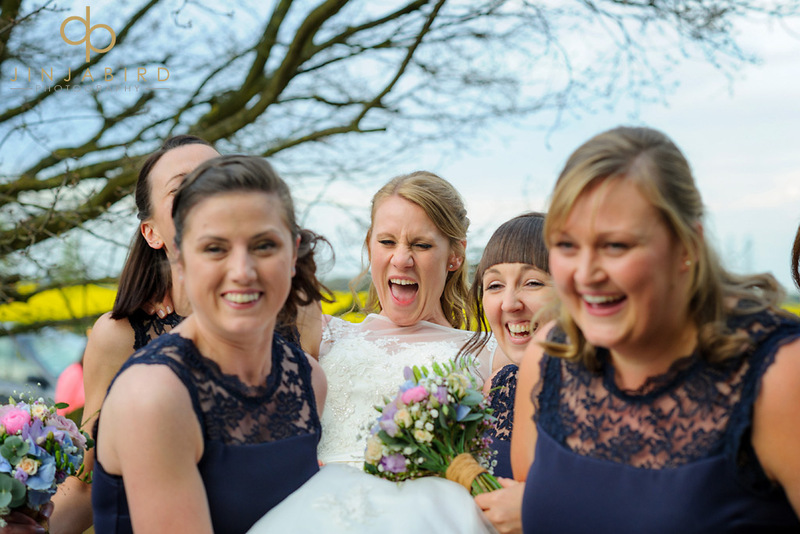 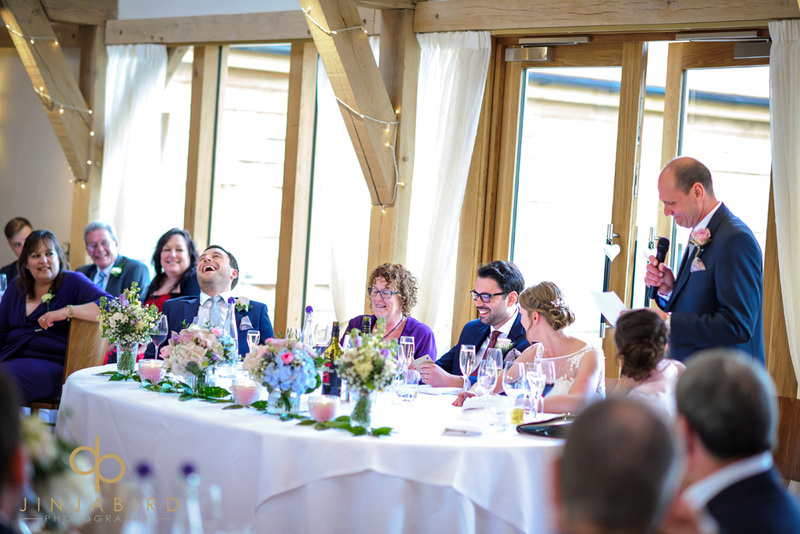 Lauren had a wonderful sense of humour, she was the first bride I have ever seen gurn. 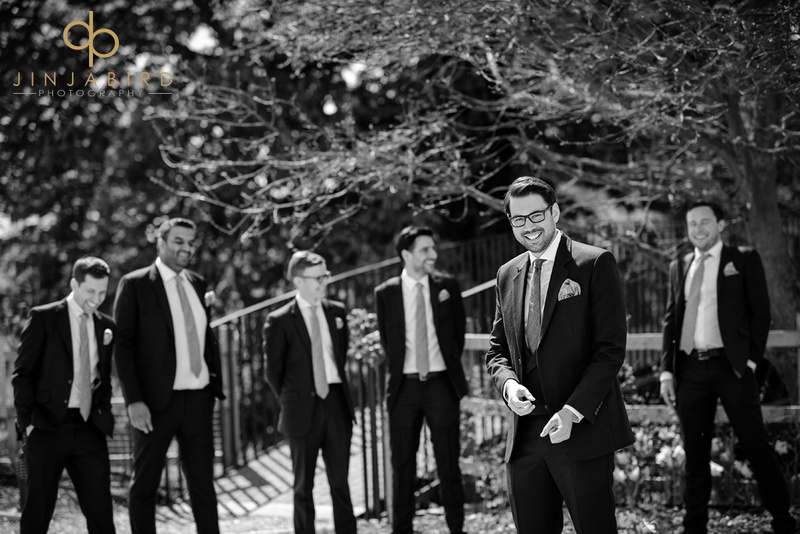 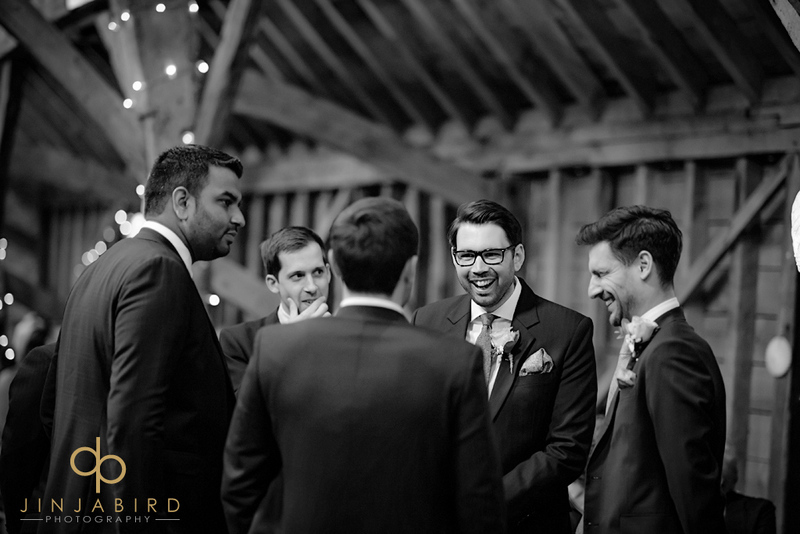 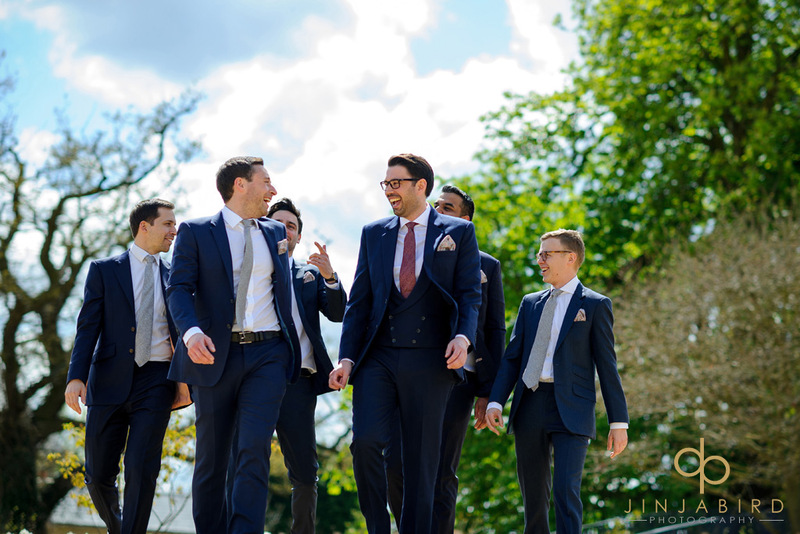 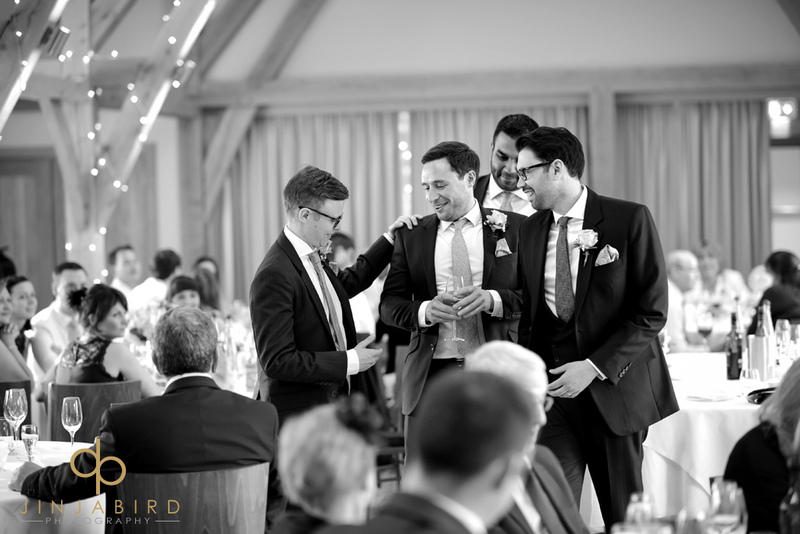 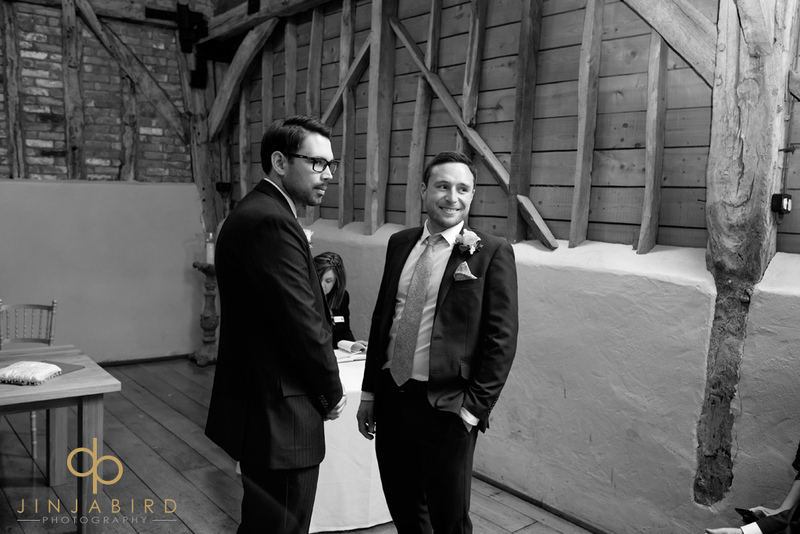 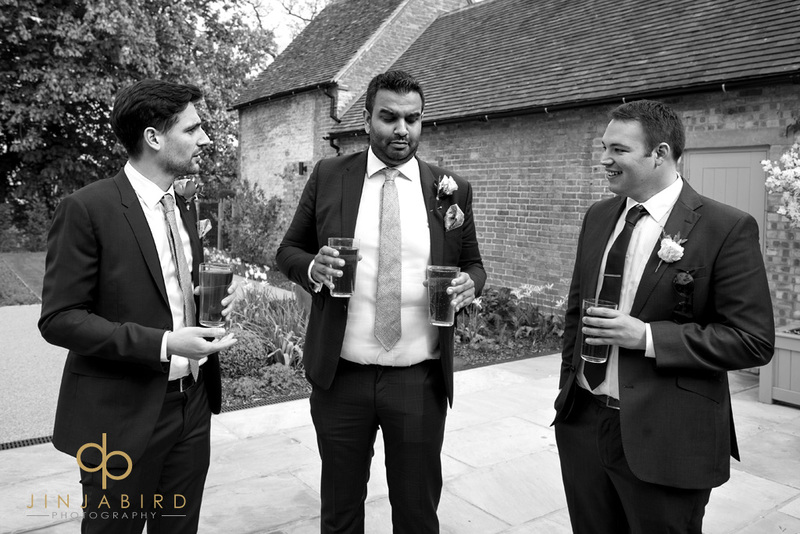 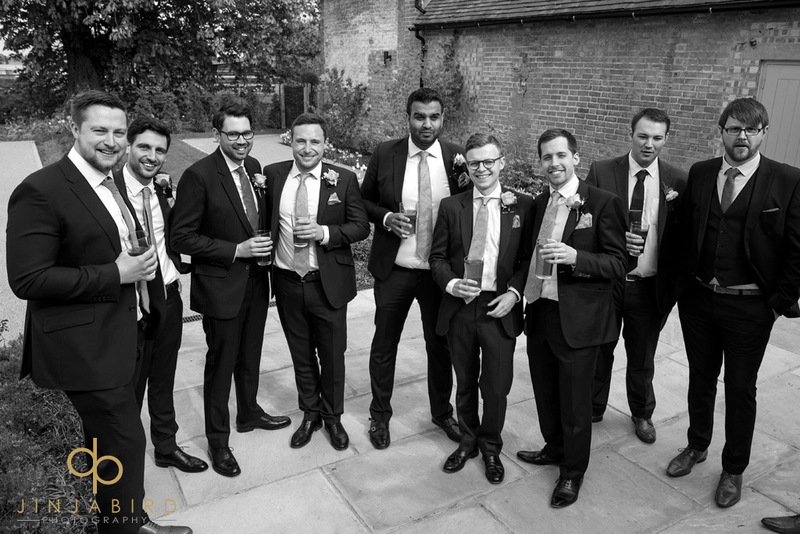 I loved the way Laurence and his groomsmen looked cool in their suits especially later on when they got together with Lauren and the bridesmaids for some fun photos after the wedding speeches. 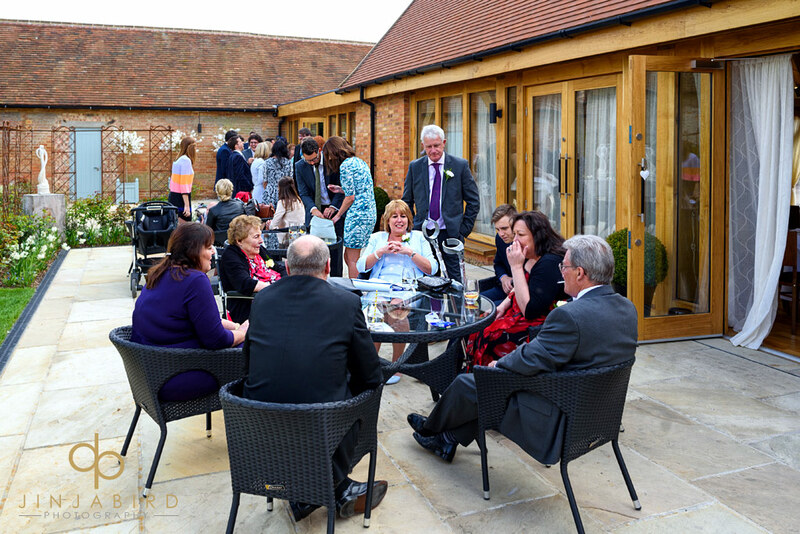 As always the proceedings seemed to fly past and it was soon time for the evening party. 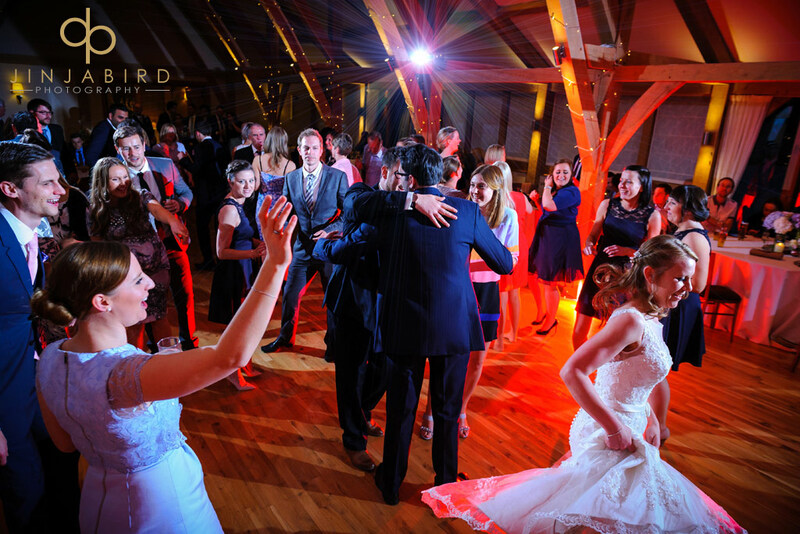 Another great wedding band provided the music for lots of dancing to finish the day. 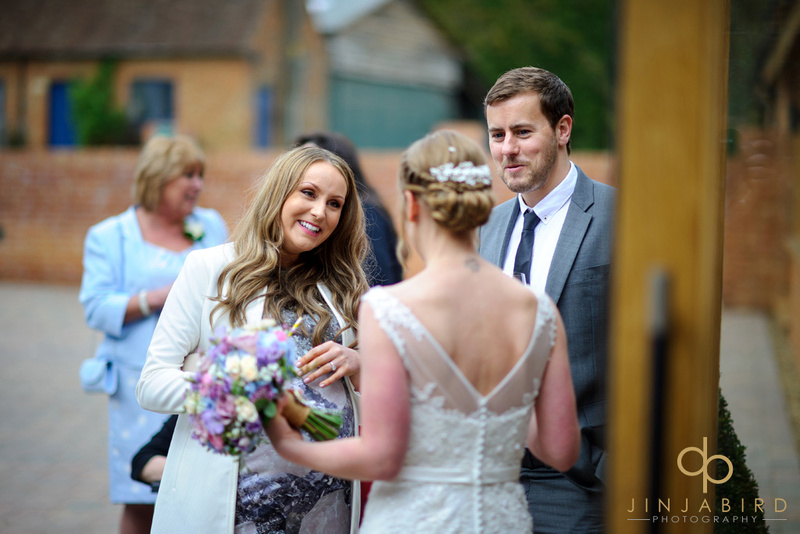 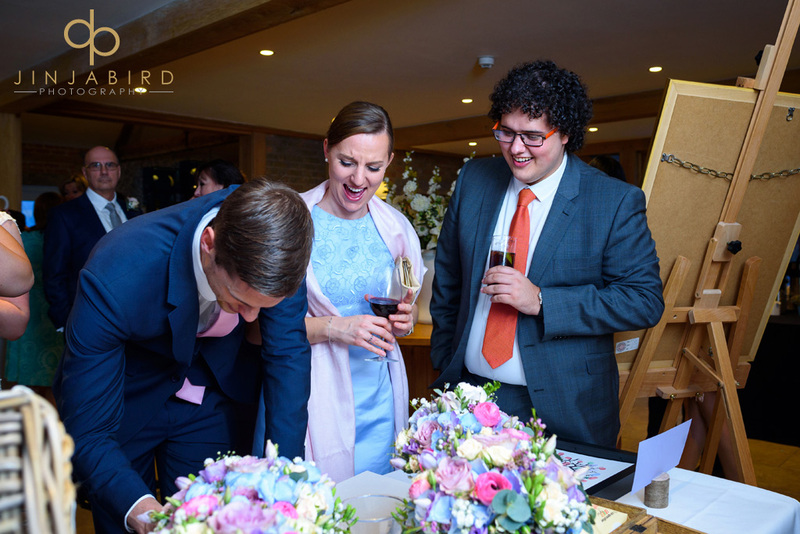 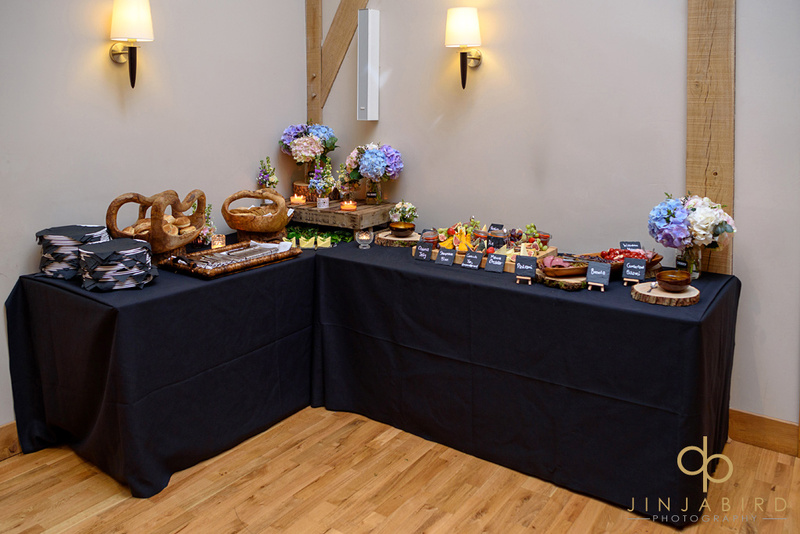 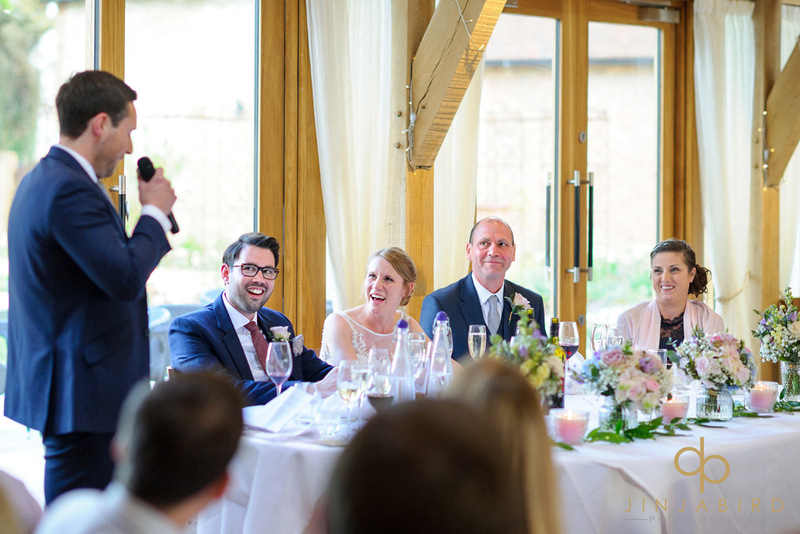 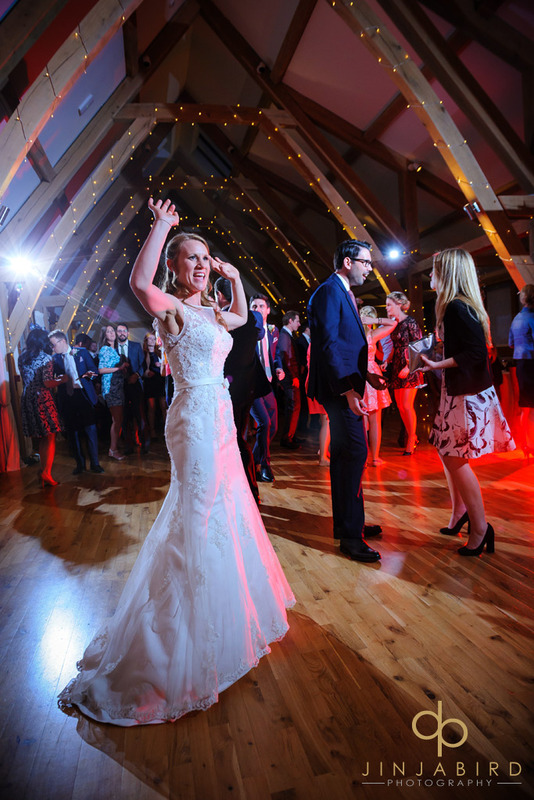 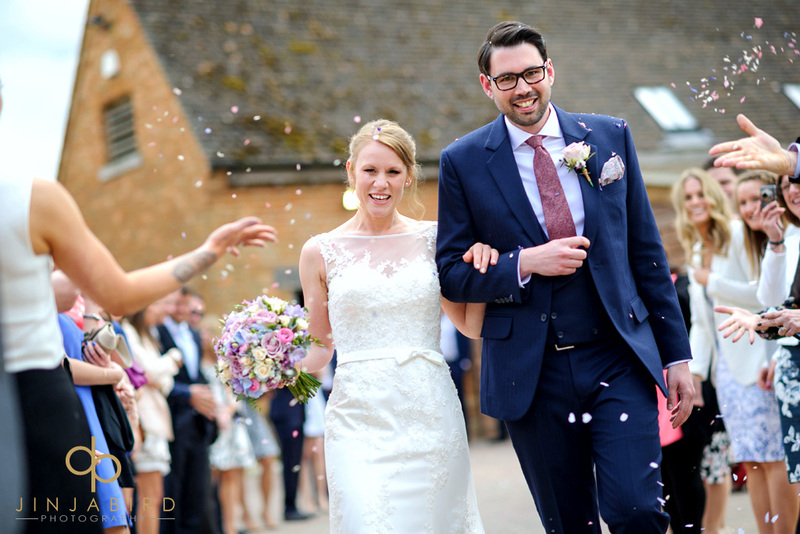 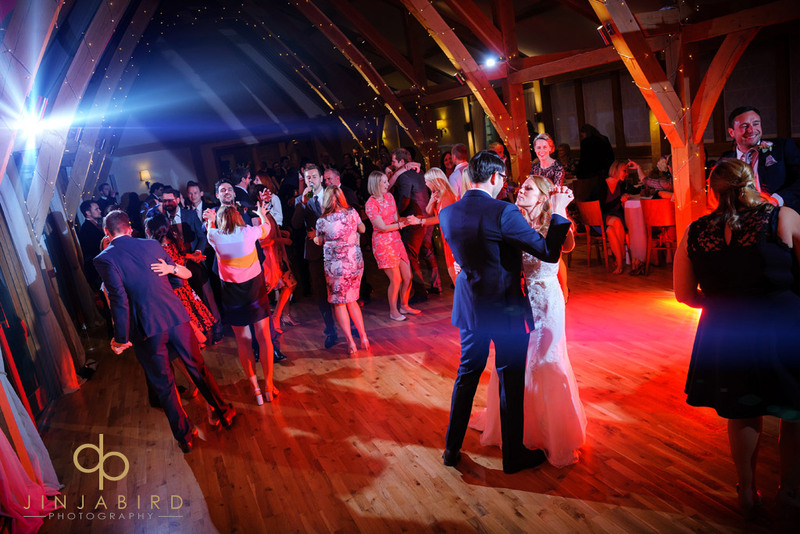 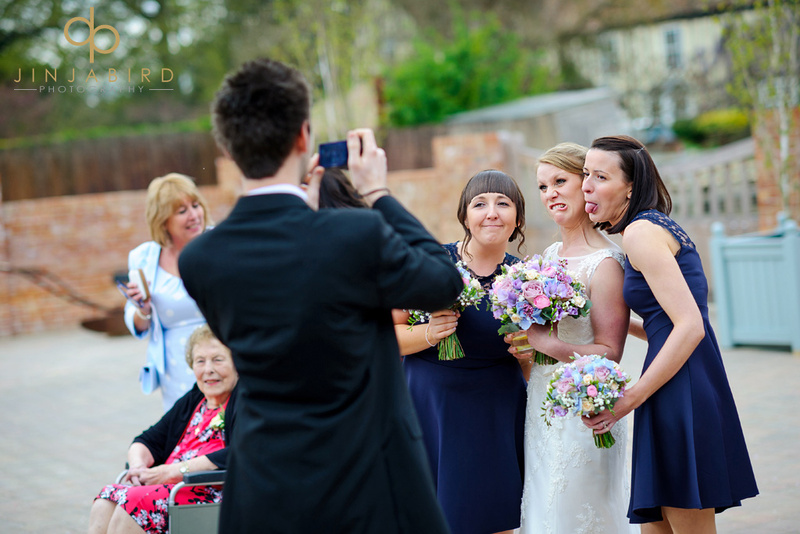 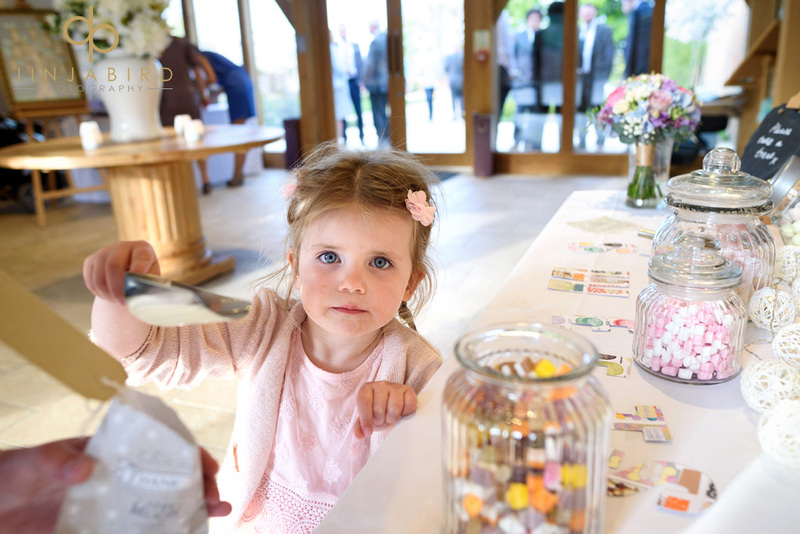 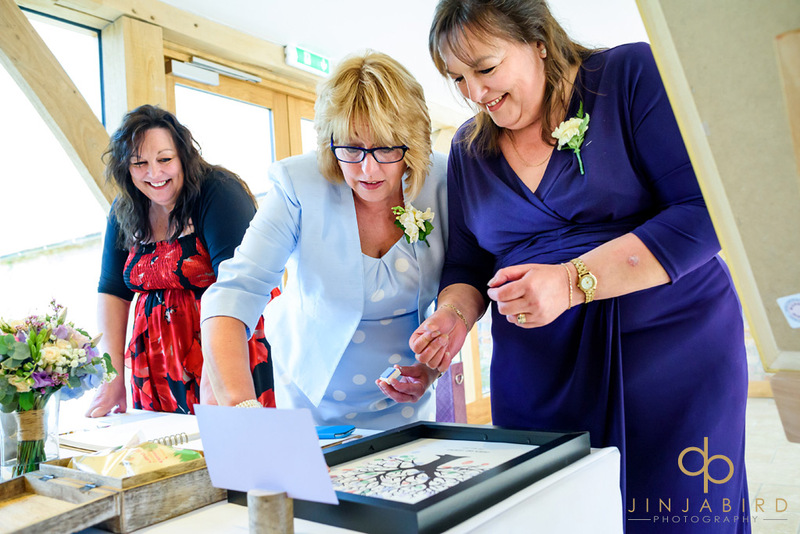 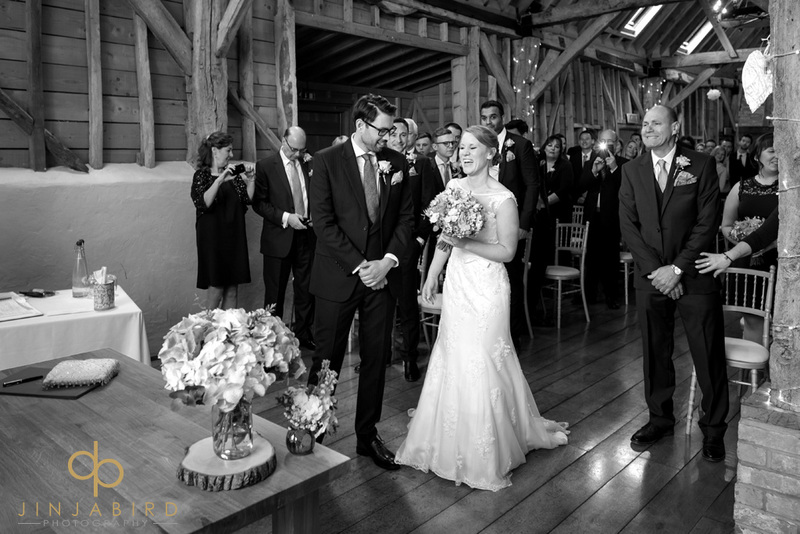 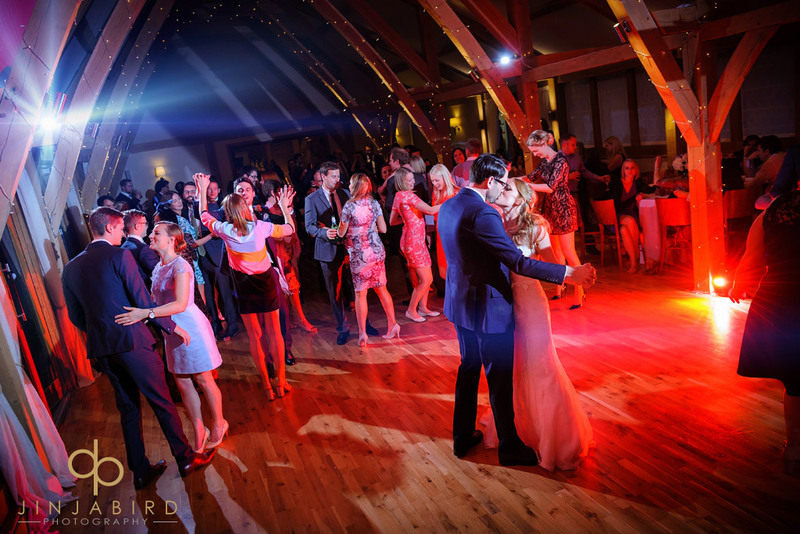 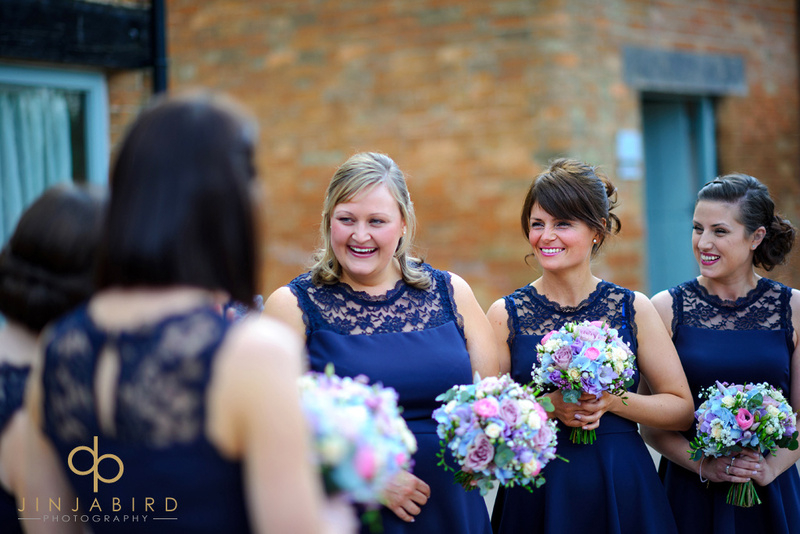 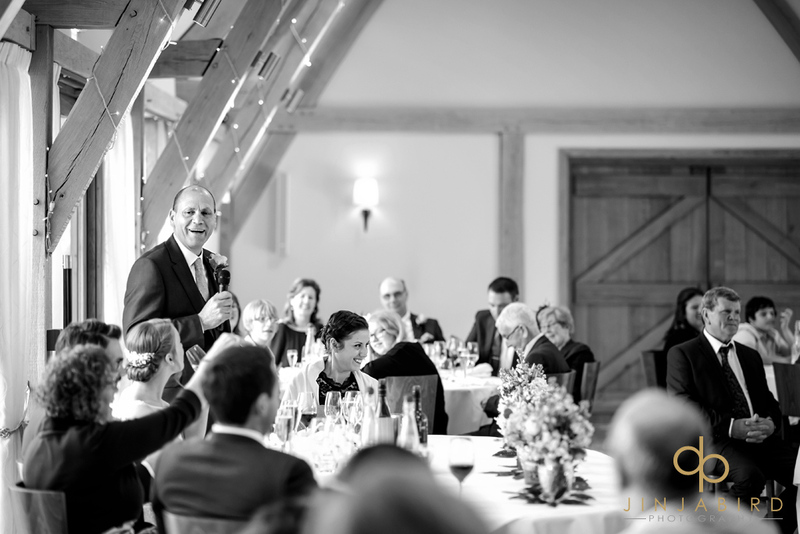 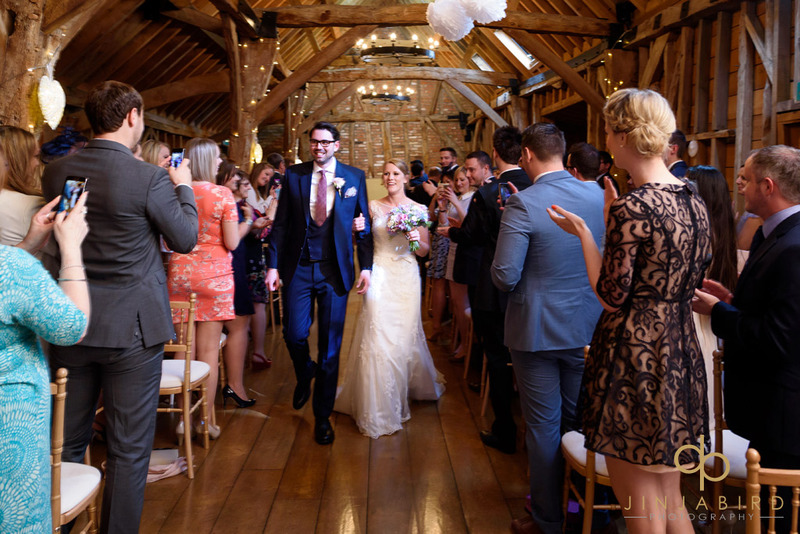 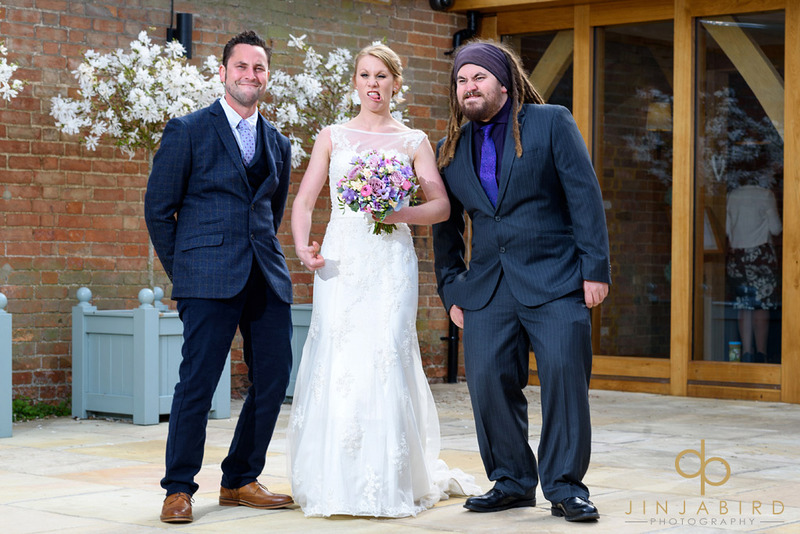 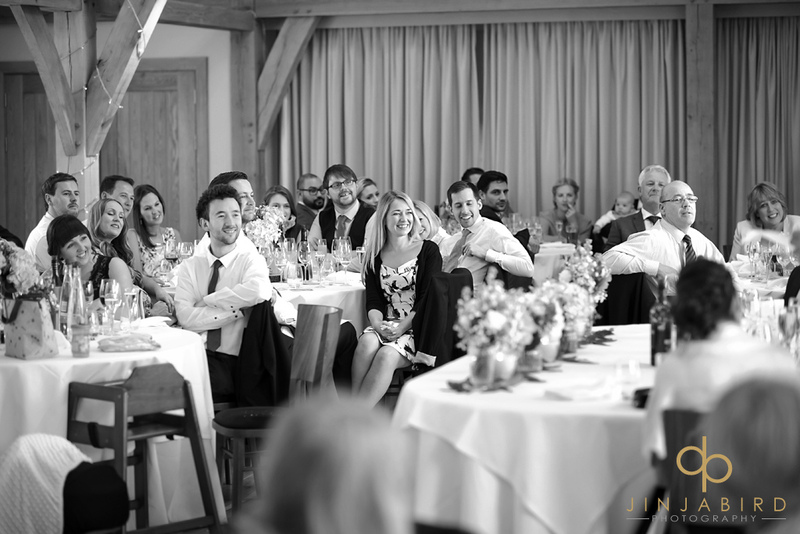 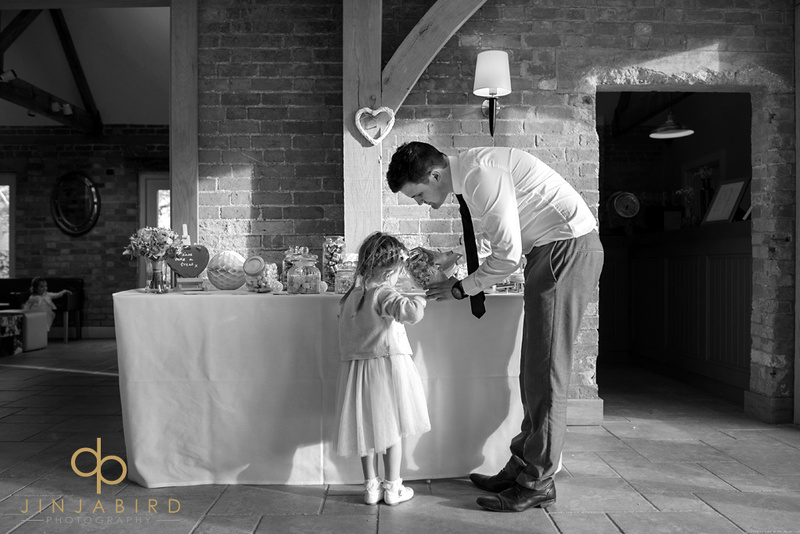 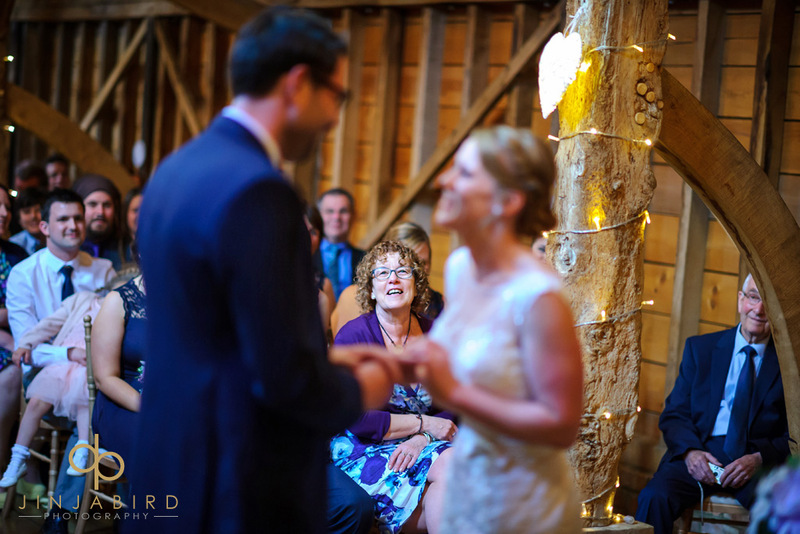 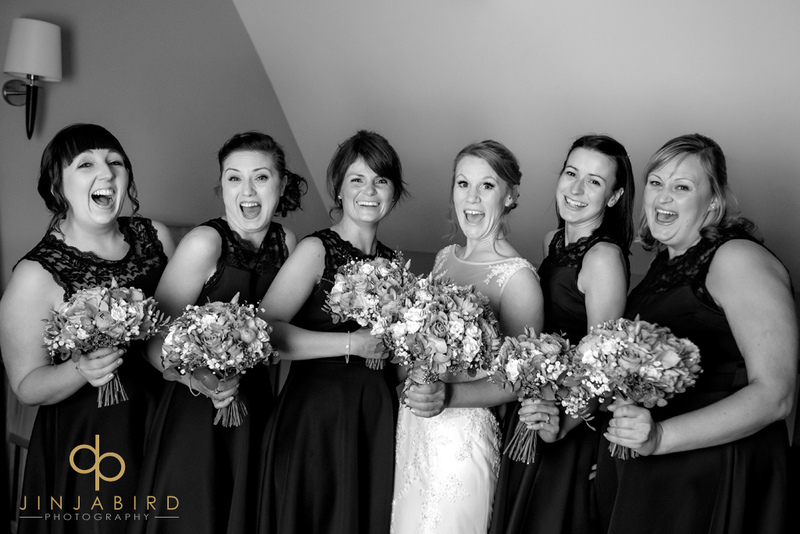 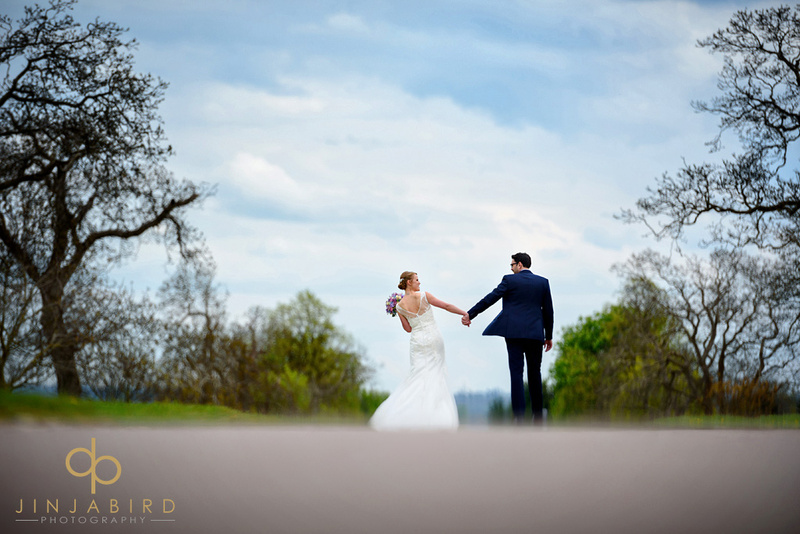 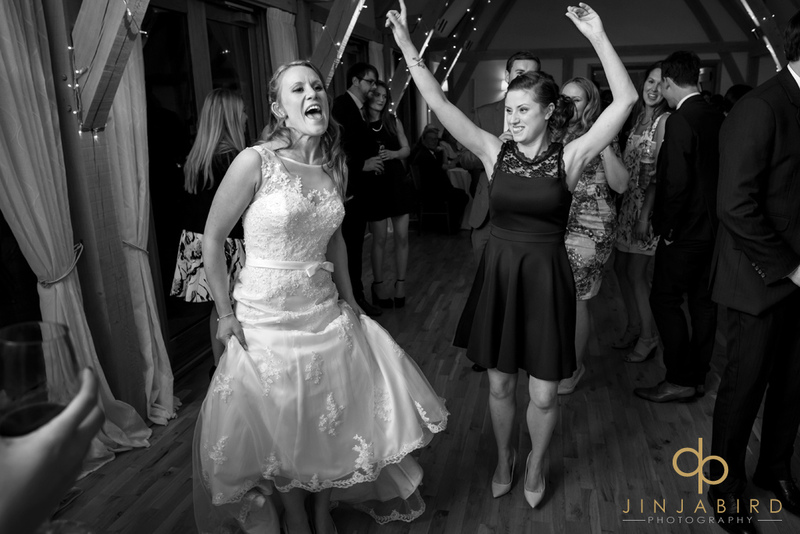 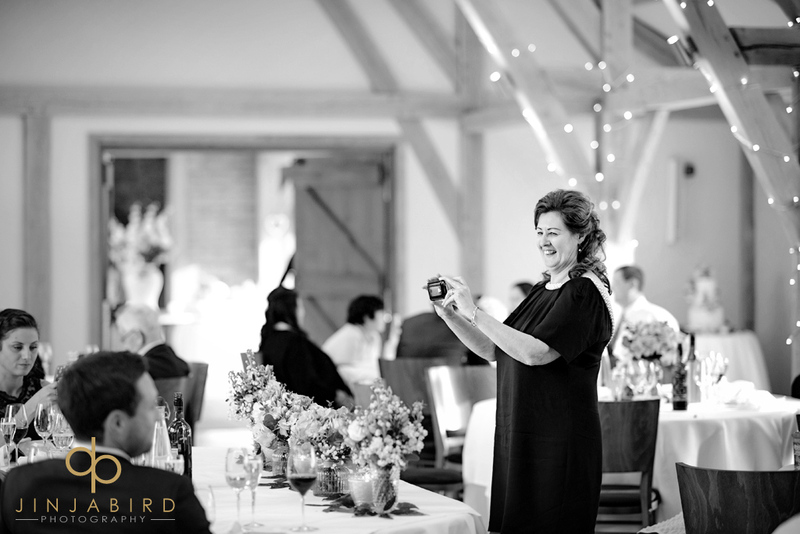 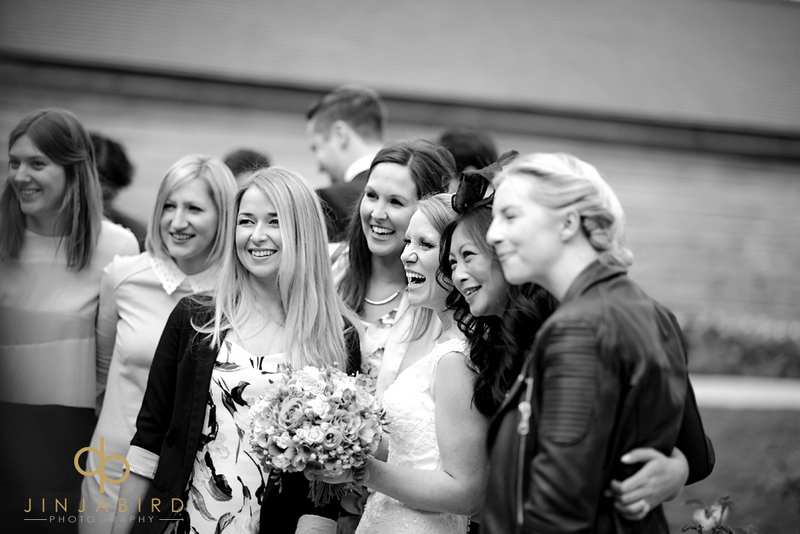 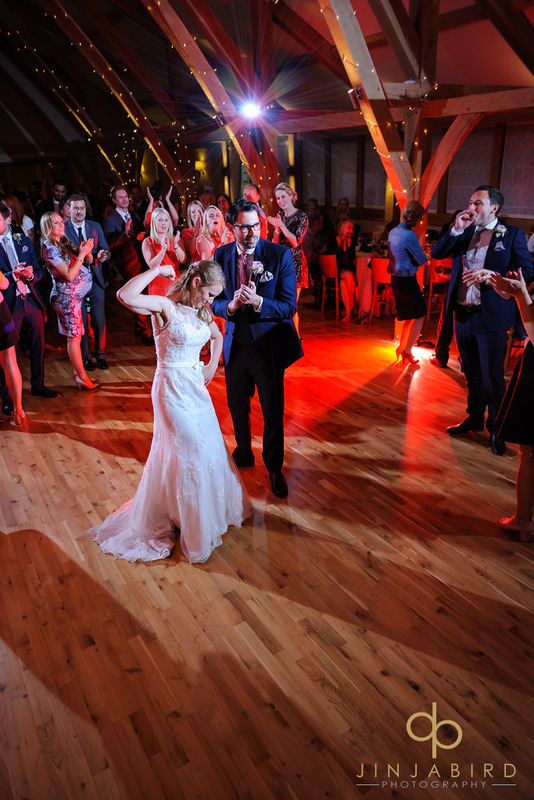 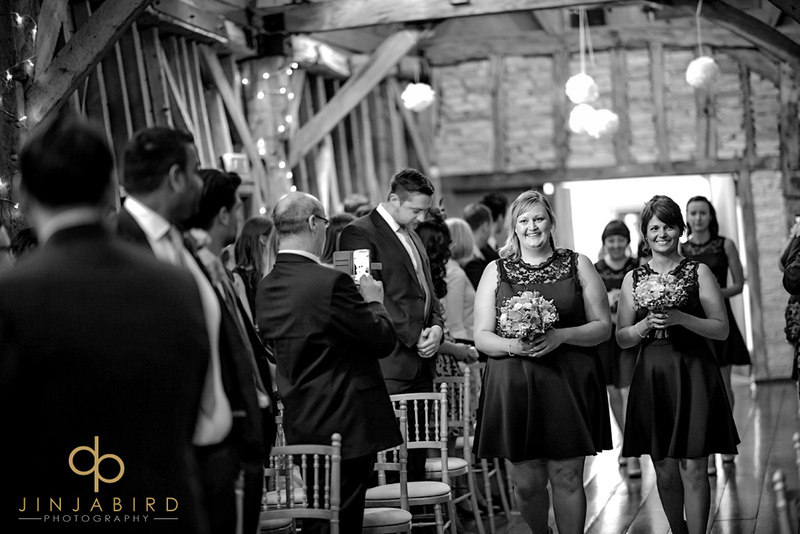 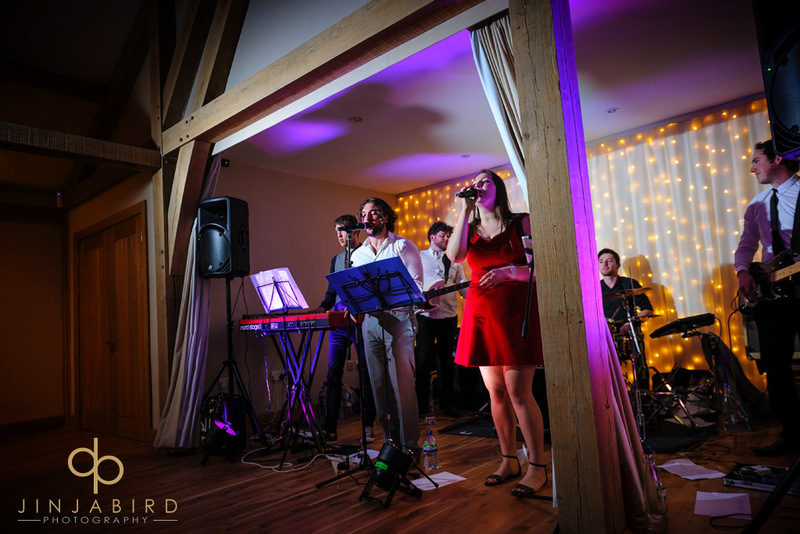 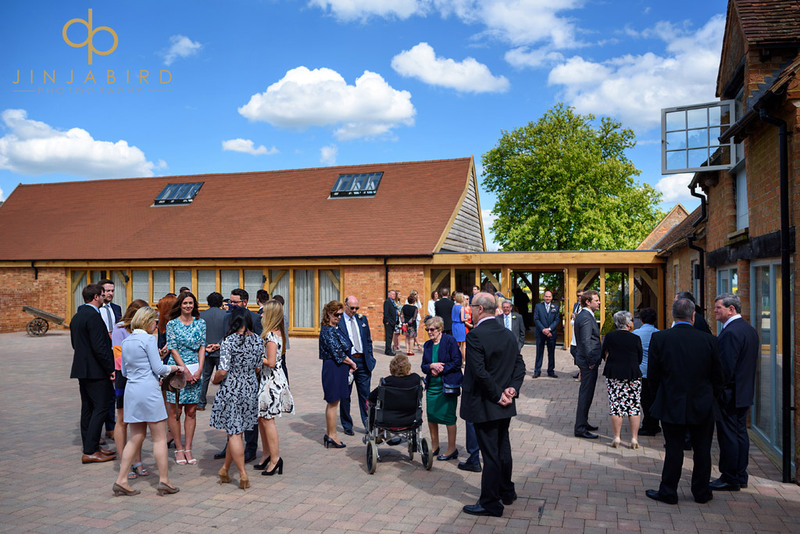 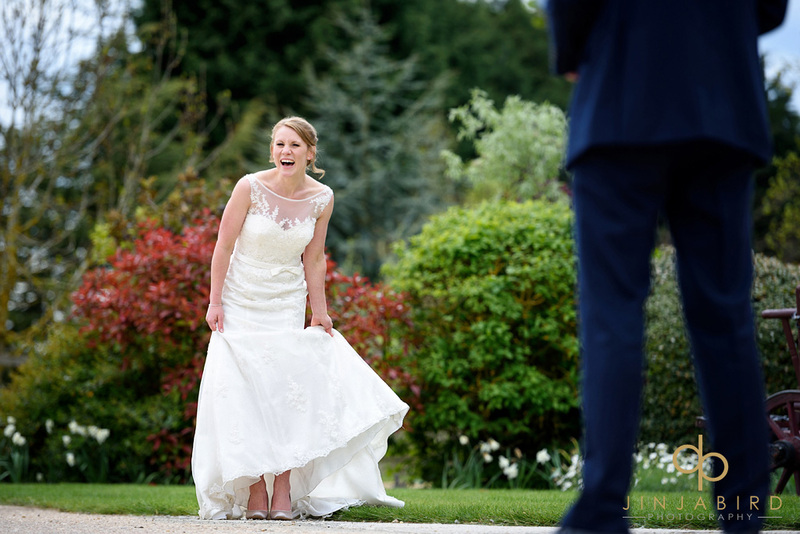 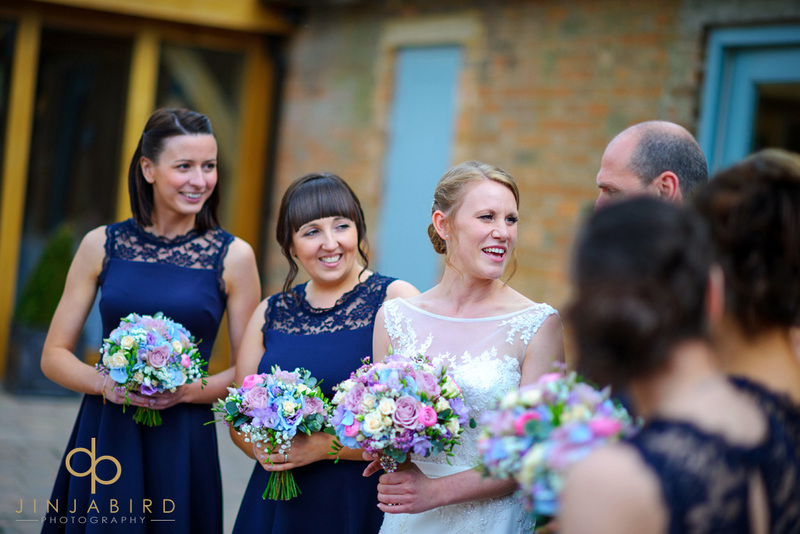 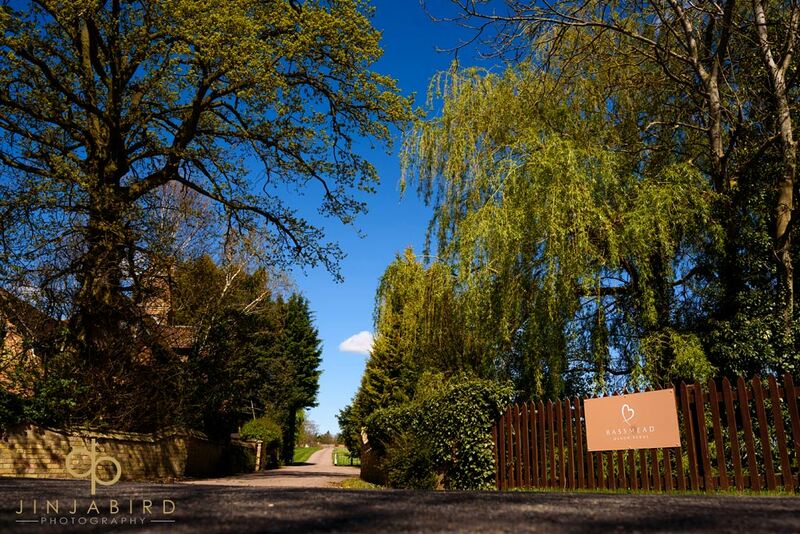 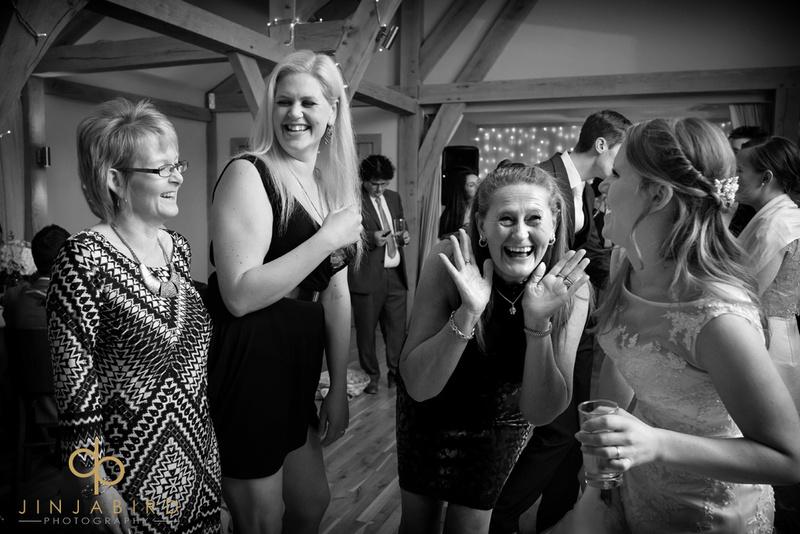 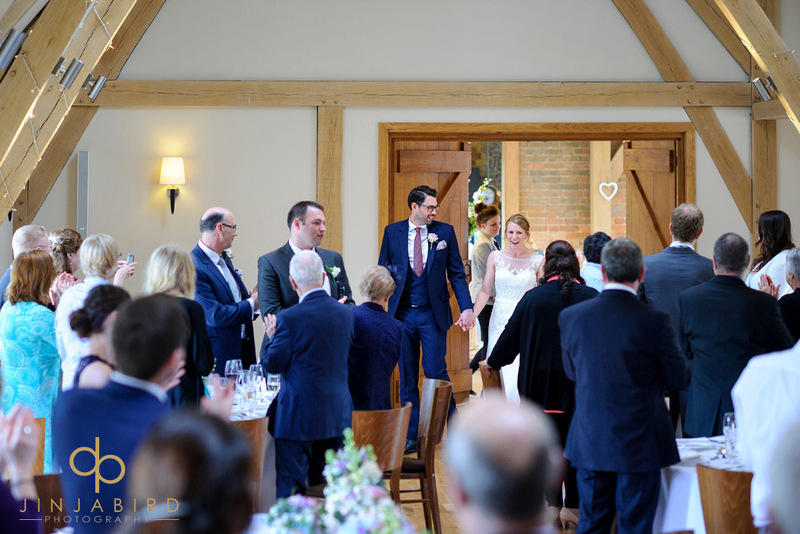 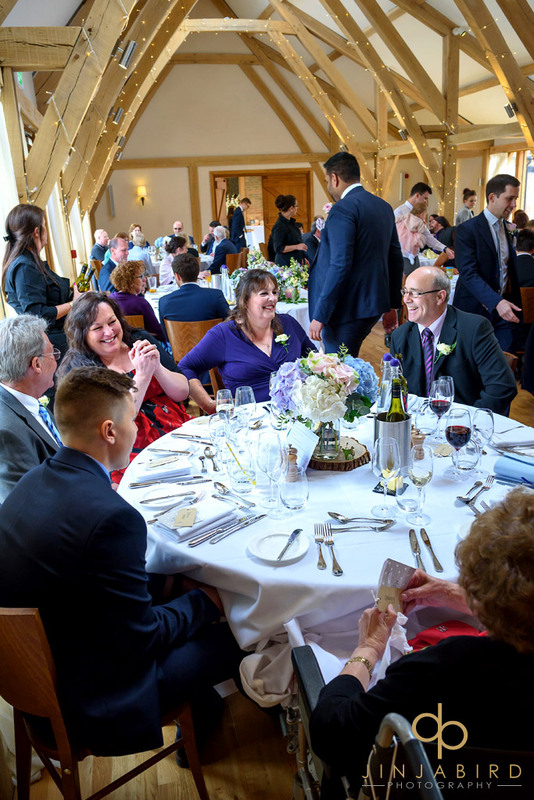 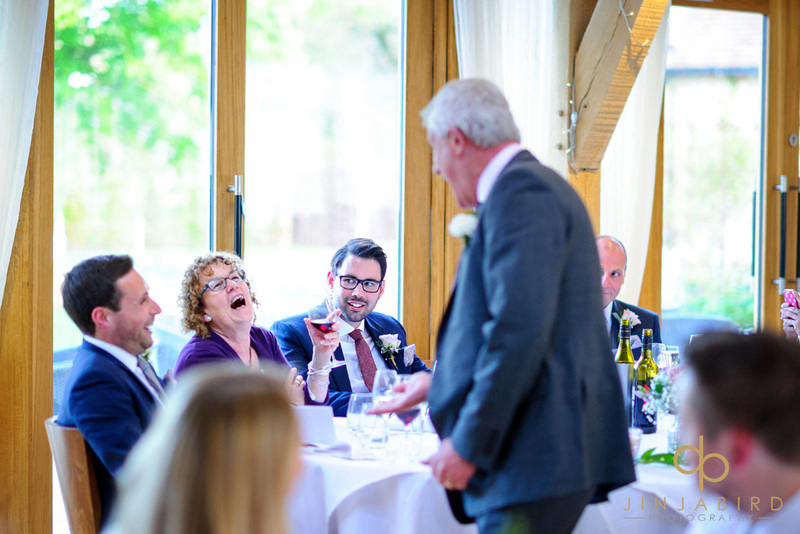 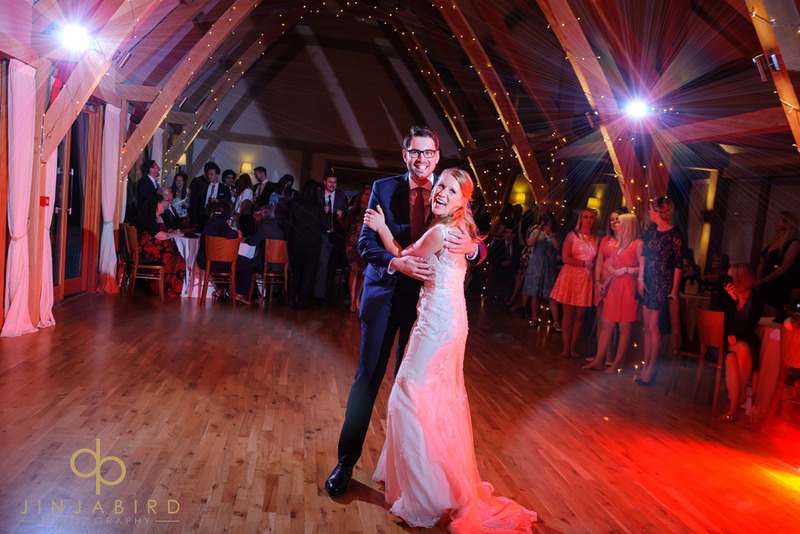 Wedding photography Bassmead Manor – Jinjabird.